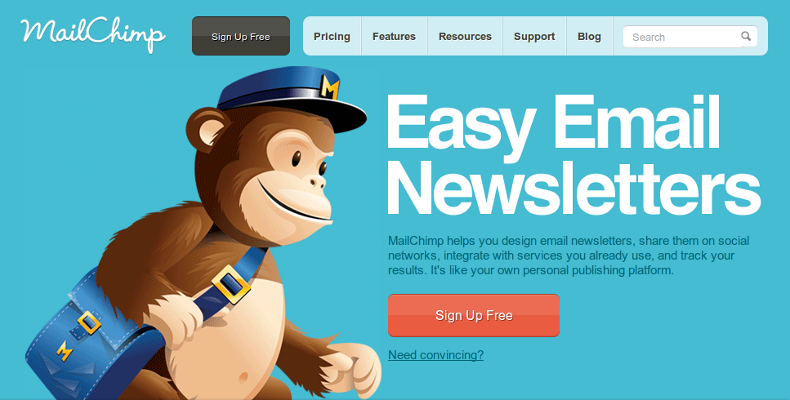 MailChimp is a very popular and easy-to-use mail list solution that is perfect for many organizations and small businesses. The template-based system offers myriad design options, as well as complete list and campaign management features. 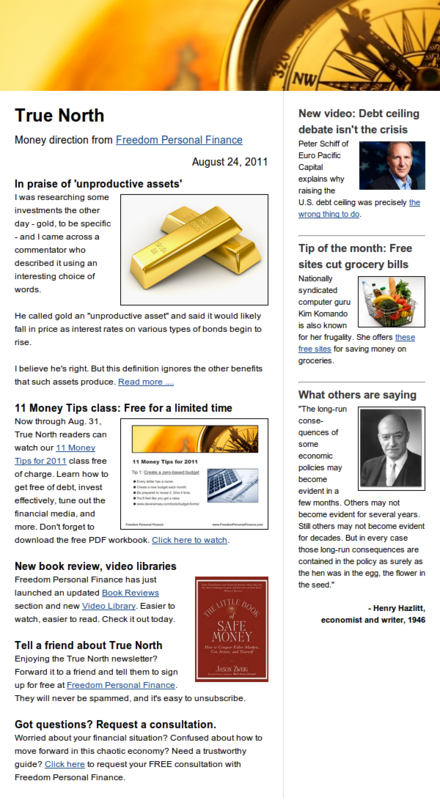 The service is free up to 2,000 subscribers. Robert can help you design a professional MailChimp e-mail newsletter, create your list and set up your campaigns to generate maximum visibility.